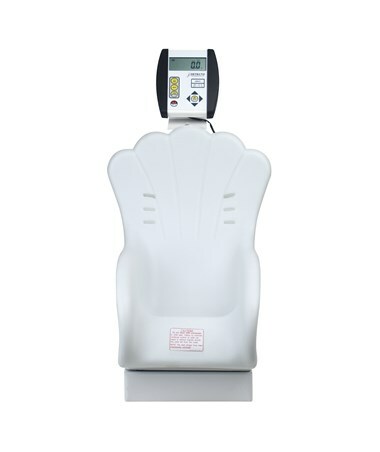 The 8432-CH Digital Pediatric Scale is designed to makes your infant weighing experience easy. 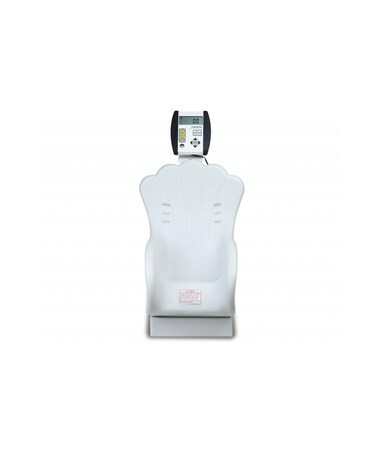 The baby will sit comfortably and agreeably in the car seat-like scale. 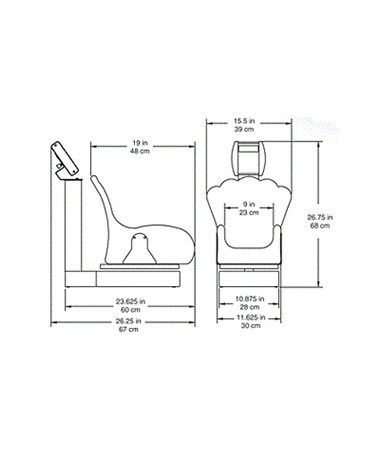 The inclined chair seat may be mounted in three different directions, depending upon the user's preference. 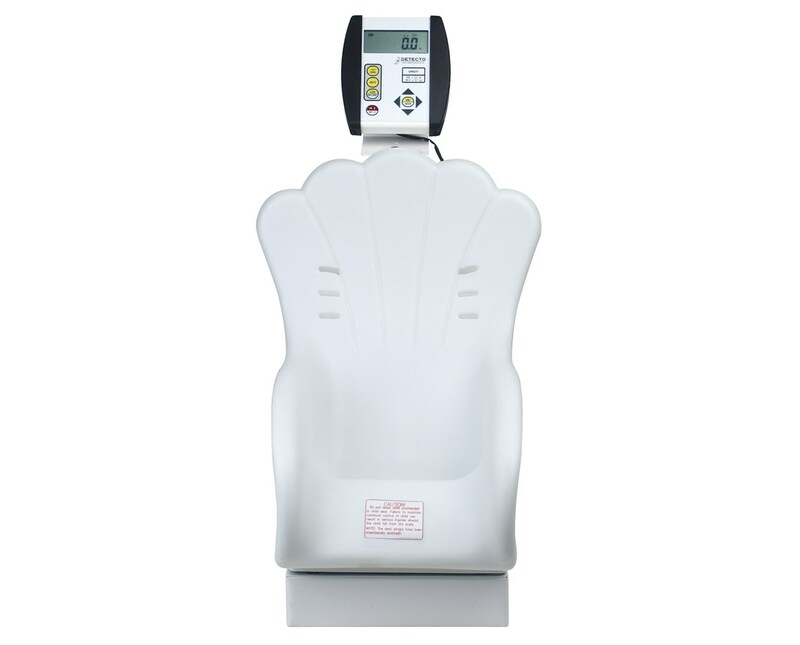 The lock-release of weight feature captures the baby’s weight the moment the baby’s movements stabilize, negating the need for restraining the child or for guesswork. 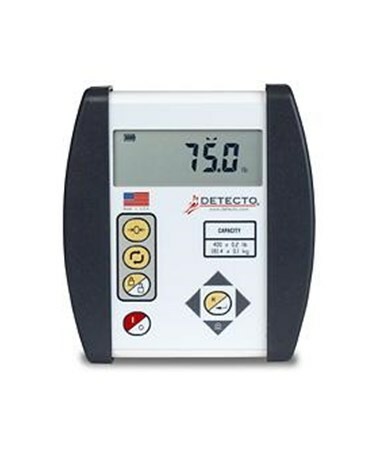 The 750 Digital Weight Indicator features an easy-to-use keypad and extra-large display, perfect for patient weighing and viewing by the attending nurse, physician, or patient themself. A quick and simple BMI calculator with a scroll feature to input height allows you the ease of BMI calculation when you require it. 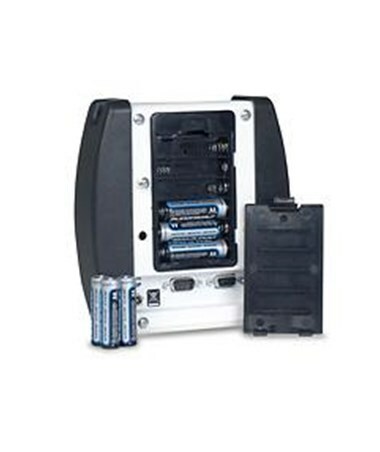 The durable design and easy-to-replace “AA” batteries make the 750 perfect for all clinics, hospitals, and physician offices' scales. A RS232 serial port provides EMR/EHR connectivity for efficient patient record keeping. 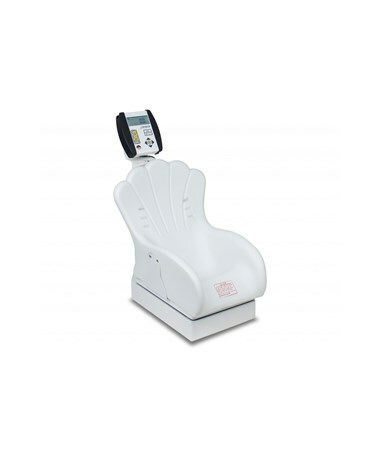 The 8432-CH Digital Pediatric Scale features made-in-the-USA quality and durability for long life and flawless operation.